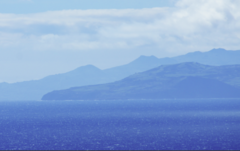 In addition to offering a wide variety of lodging facilities, leisure activities and a rent-a-car services, Sao Jorge - The Azores on-line platform also offers full package deals at a friendly price (flights included). 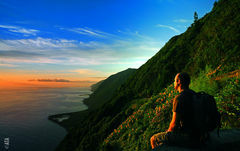 The Azorean climate is mild and, as locals put it, one can often experience all four seasons in one day. We invite you to consider taking your holiday between October and March. 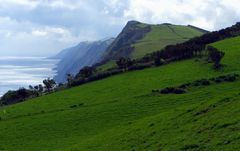 During this time we offer special price deals and you can experience the unique charms of Spring or Winter in the Azores. You can choose between a basic or a customized travel package departing from Boston, Toronto, Frankfurt, Oporto, Lisbon and Ponta Delgada. All you need to do is let us know what your preferences are and we can make all your travel arrangements for you. Check our pacakges below and fill the forms. We will contact you ASAP with best prices and options!